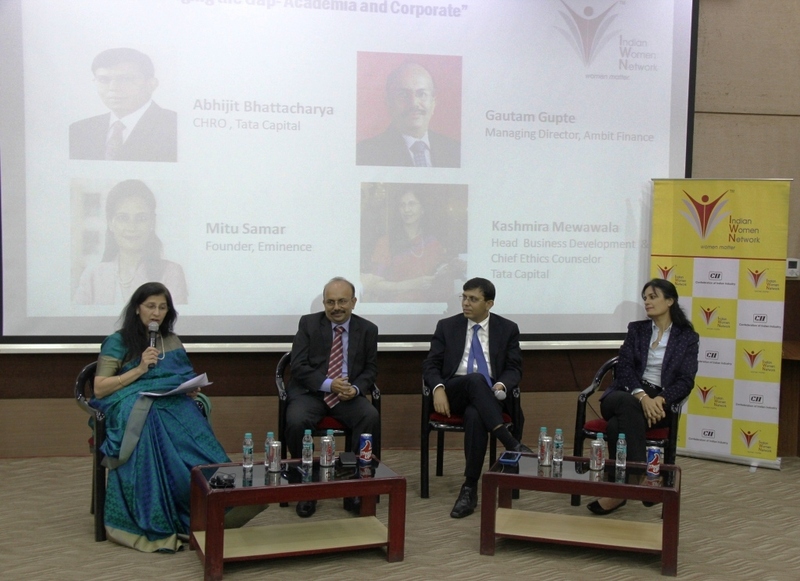 CII Indian Women Network (IWN) – Maharashtra Chapter organised an interactive session on “Bridging the Gap - Academia and Corporate” with the students of Sydenham Institute of Management Studies, Research and Entrepreneurship Education, 04th August 2016, Mumbai. 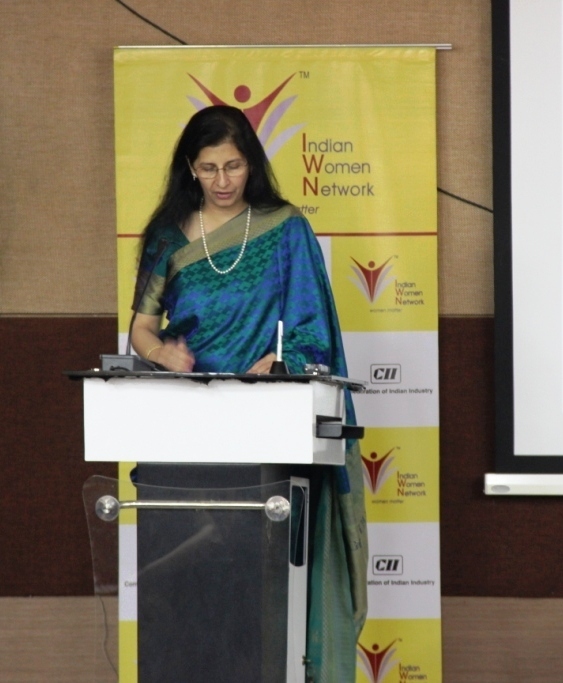 Ms. Sangeeta Singh, Partner, Sanguine Consultants explained the importance of the Knowledge session and its objectives. Panelist Ms. Kashmira Mewawala, Chairperson, CII Indian Women Network - Maharashtra State Chapter and Head - Business Development and Chief Ethics Counselor, Mr. Avijit Bhattacharya, CHRO, Tata Capital, Ms. Mitu Samar, Founder, Eminence and Mr. Gautam Gupte, COO Designate, Ambit Corporate Finance Pvt Ltd spoke briefly on how to bridge the gap between academia and corpoate. 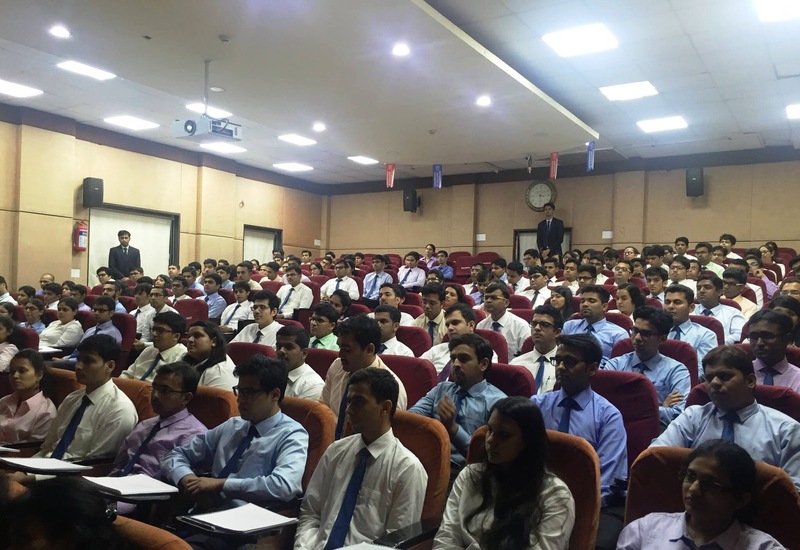 The session ended with an interactive question and answer raised by the students.